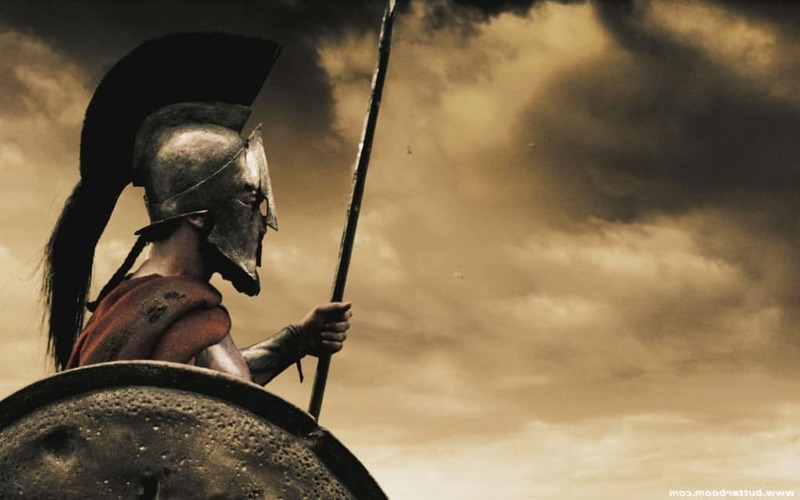 Spartans were taught to fear nothing and no one from birth. The practice of mental and physical strength went so far that after birth, babies were inspected for physical deformities before a council, and the infants that did not pass were left in the woods to die. It was not easy being a baby in the spartan era, and it was even harder surviving in the cruel and hardworking environment. 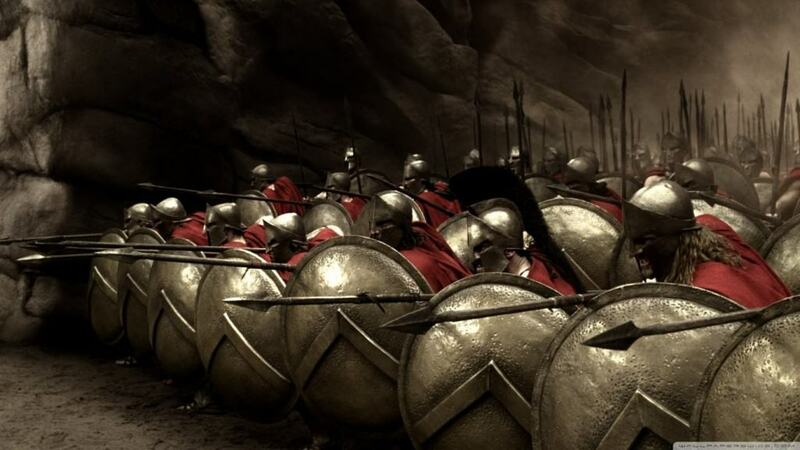 Here’s the ten insane reasons why Spartans were so tough. To make children stronger, parents would bathe them in wine rather than water. 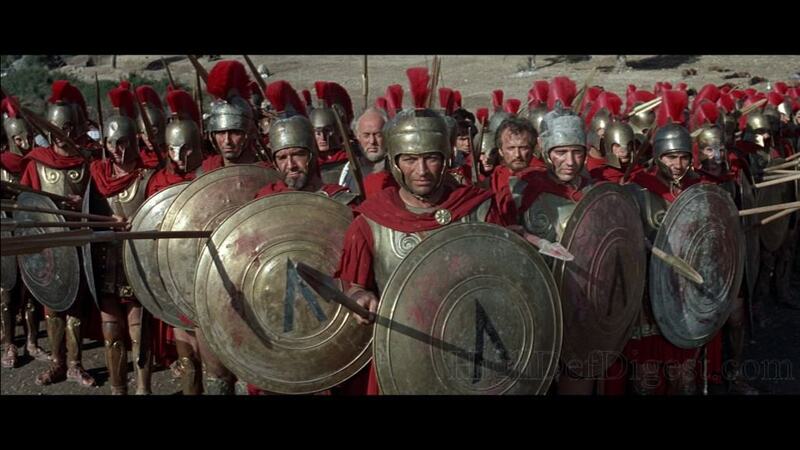 Kids were left to cry for as long as they wanted as Spartans believed it led to toughening up their spirits. 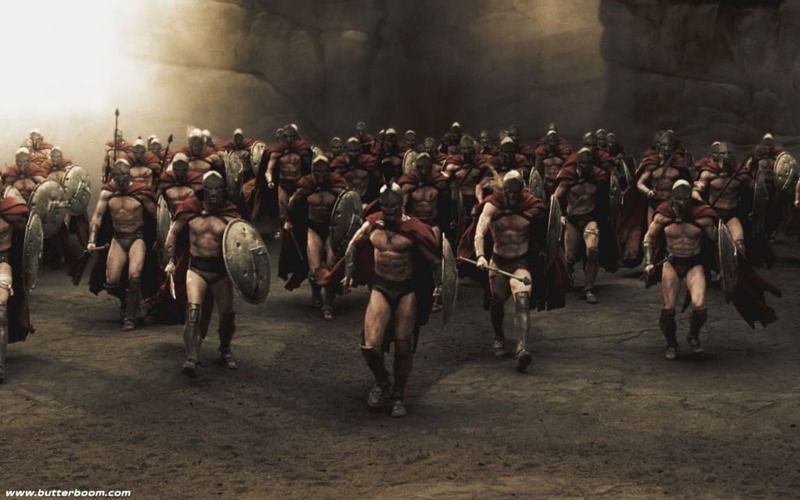 As soon as they turned 7, Spartan boys were taken from their parents and sent to finish the agoge which was a government-run program meant to turn them the boys into fearless fight machines. To make things worse, the boys were then stripped at age 12 and everything was taken away from them, except for one red cloak. They then faced the ultimate challenge of surviving in the cold with nothing but the cloak to shield them. The food was kept sparse on purpose and stealing from others was encouraged. However, there was a twist. You should never get caught stealing unless you were okay with getting flogged severely. 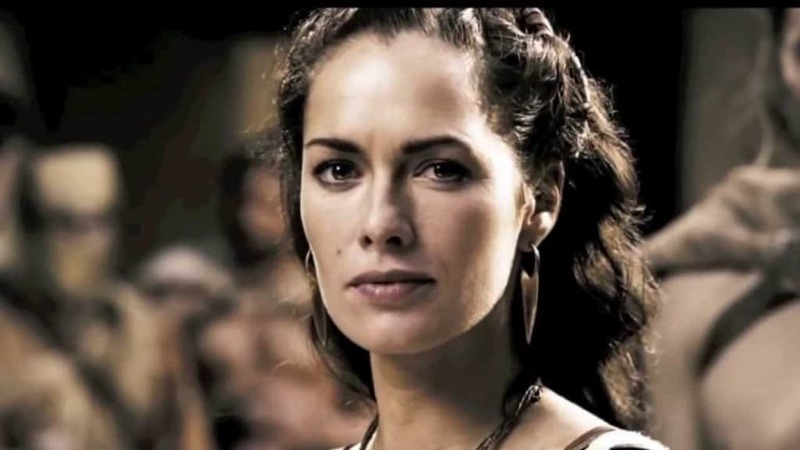 Women’s role was to give birth to strong Spartan soldiers. If they failed, it was considered a great waste of time and resources. The boys, and later men, were encouraged to haze and fight each other. 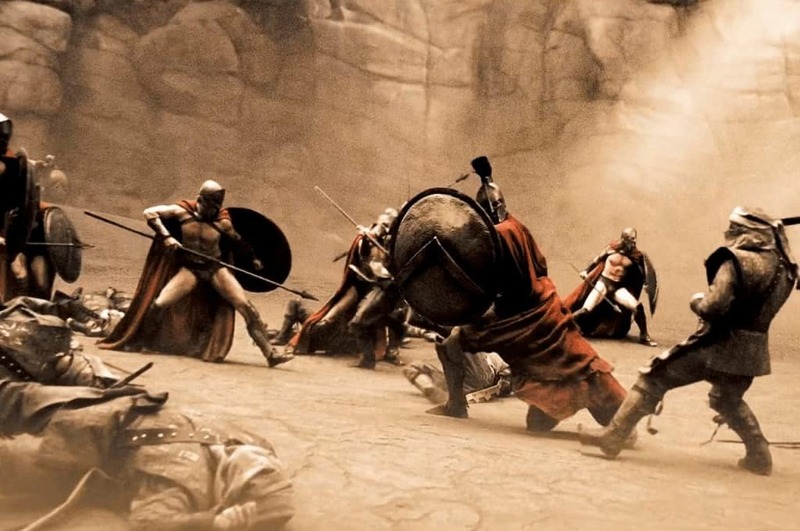 Sparta was a true embodiment of the survival of the fittest. The only profession any boy was to hope to get was a soldier. All the other professions existed to serve the soldiers and were therefore undesirable. 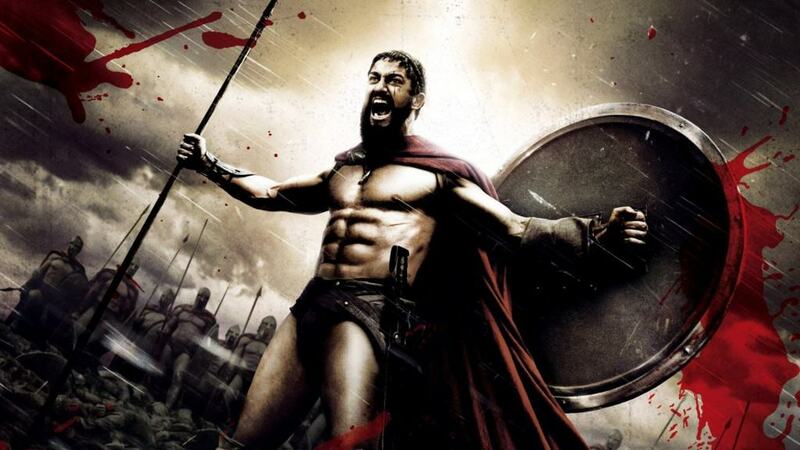 Men who once entered the army usually stayed and fought until they turned sixty.